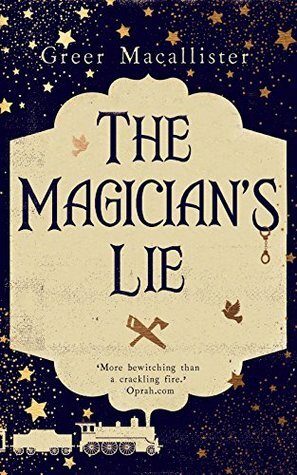 The Magician's Lie is a story that captivated me from the first page. A true fantasy realism piece, it leaves you never 100 per cent certain whether the story Arden spins is true or pure fiction. I enjoyed the slow build and subtle weaving of Arden's spell (over us as much as Virgil Holt) but, for me, the ending seemed a tad abrupt. After such a steady pace at the start, the denouement was over within a few pages. It's certainly a book to try if you enjoyed works such as The Night Circus.